Ahead of the start of this year's Extreme Sailing Series, Land Rover BAR have secured leading British sailor Leigh McMillan to be part of their 36th America's Cup campaign. McMillan will take on a joint role, working as design and sailing team liaison for the critical first development phase of the new AC class, whilst also helming the Land Rover BAR Academy team's GC32 in the 2018 Extreme Sailing Series alongside the pivotal role of mentoring the Land Rover BAR Academy. Land Rover BAR Academy first competed in the Extreme Sailing Series at Oman in 2016. The young British team secured third place on that occasion, and will be looking to have a positive start to the season. "It's great to re-join the team for the 36th America's Challenge. I'm also really looking forward to getting stuck into my role with the Land Rover BAR Academy and getting back out racing hard on the water," said McMillan. 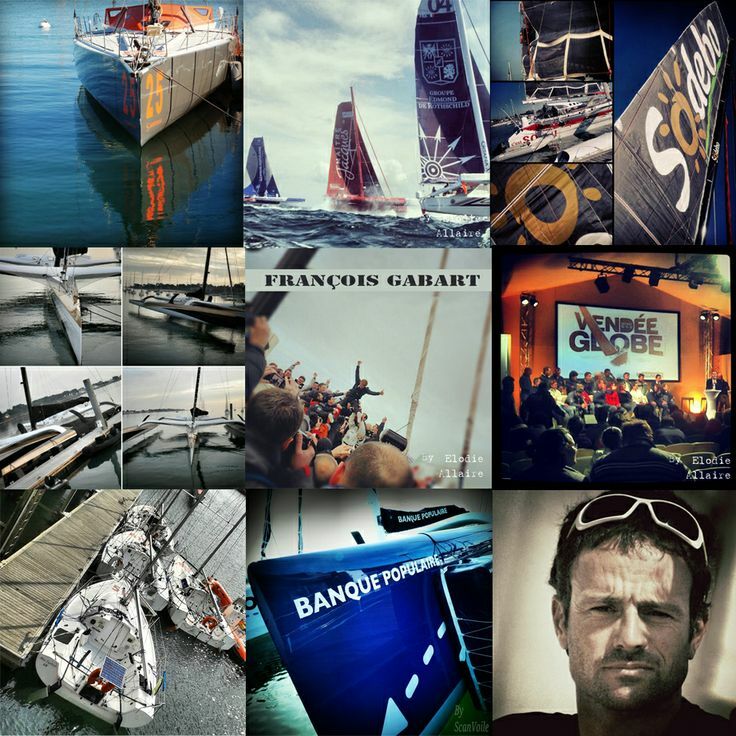 "I will be bringing a lot of experience having competed on the Extreme Sailing Series for a number of years and this experience will add to the skills that this young team already have on the boat. This year's series is going to have an incredibly high level of talent across the fleet, this adds to the excitement and means consistency will be key over the season. It's crucial we start off with good result in Oman so that we can build as the year goes on, for sure I can see us being in a podium contention at the end of the season." The team's third year of competition in the Series has seen many of its original goals already achieved, including winning the Red Bull Youth America's Cup in Bermuda, a new generation of young sailors have joined the Academy team with Olympic 49er sailor Will Alloway taking on the skipper role in the Extreme Sailing Series alongside Oli Greber, Mark Spearman and Adam Kay filling out the roster for Oman. The Academy has an open application process with another big intake of triallists for 2018, narrowed down to just 13 ambitious and driven young male and female sailors. Those that make the final cut will become the 2018 intake. 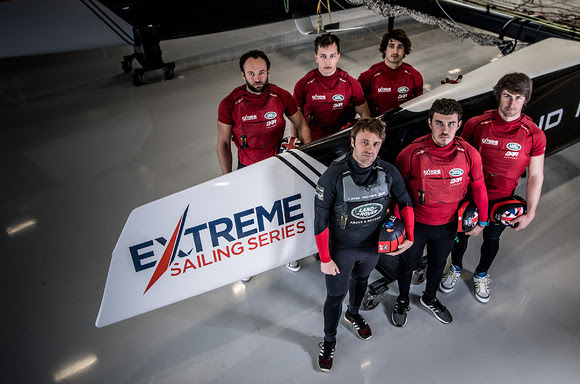 They will support the Extreme Sailing Series team to get experience of the professional circuit, and will have the opportunity to sail with the senior team in the PAC52 events that Land Rover BAR will contest, with Tony Langley's Gladiator sailing team in 2018. "After the success of the Land Rover BAR Academy over the last two years, we have spent time evaluating the programme to identified key areas of improvement. Leigh coming in to mentor the team for the whole season, we believe will have a positive impact on the team's performance. 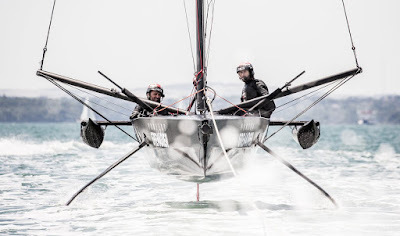 We are also looking to give additional sailing and industry experience to the squad this year, such as competing in the PAC52 programme with the senior team, and more integration with the wider America's Cup team." said Jono Macbeth, Land Rover BAR's Sailing Team Manager and one of the driving forces behind the Academy. "There is no doubt that 2018 will be exciting for the Land Rover BAR Academy with new trialists joining the program and current sailors moving on to exciting new opportunities," said Skipper Will Alloway. "It's a huge honour for me to represent the team as the new skipper, with Leigh McMillan coming in from the senior team to helm the GC32 we will be looking to push for podium positions in the Extreme Sailing Series 2018." The ambition to find and support talented young British sailors and provide a pathway into the America's Cup was first fulfilled when former Academy Skipper Neil Hunter became the youngest sailor to compete for the 35th America's Cup. He raced with Land Rover BAR in Bermuda in 2017. The new crop of young sailors, will be hoping to emulate Neil's success.